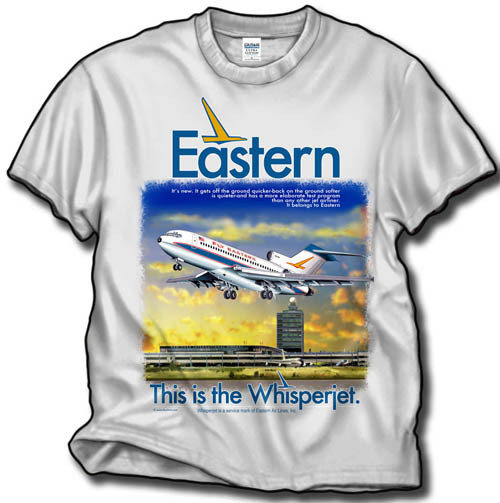 This shirt was originally created for the Airliners International 2014 Convention. 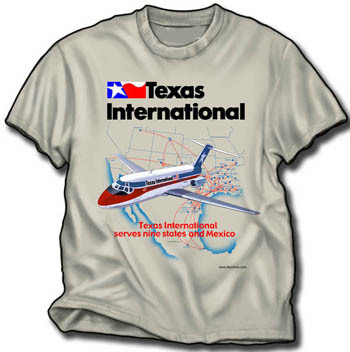 It has been revised say "Los Angeles International Airport". To commemorate the end of service of Cathay Pacific's fleet of 747-400's we have it in the foreground, and a Thai A380 departure in the sky behind (yes, we know Thai has yet to bring the A380 into LAX, but reports are it will soon. Also, within the "LAX" letters we have in small print, we have Airlines serving LAX past and present in small type! All this action on a 100% cotton Gildan Gold shirt.